Damien is an experienced nurse who has undertaken additional study to enable him to see patients with undiagnosed problems. Damien has worked for the Practice for the last 11 years and is available everyday Monday to Friday; seeing patients in the morning surgery and booked appointments in the afternoon. 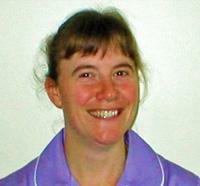 Ashleigh is the Practice Nurse and can assist you with the management of chronic diseases. 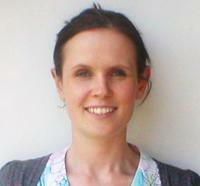 Ashleigh manages cervical screening, baby clinic and wound management. Lisa is our Healthcare Assistant and she works every morning in Open Surgery. We work very closely with the local midwives, health visitors, district nurses, and community psychiatric nurses. Sometimes we have medical students or nursing students at the surgery, but you may always choose to see your doctor or nurse alone.